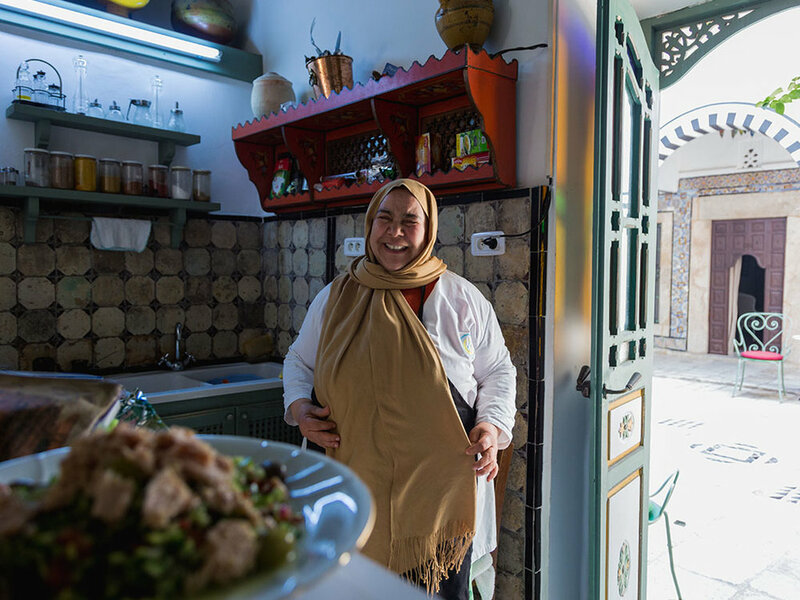 Six years after their revolution, what is it like starting a business in the new Tunisia? 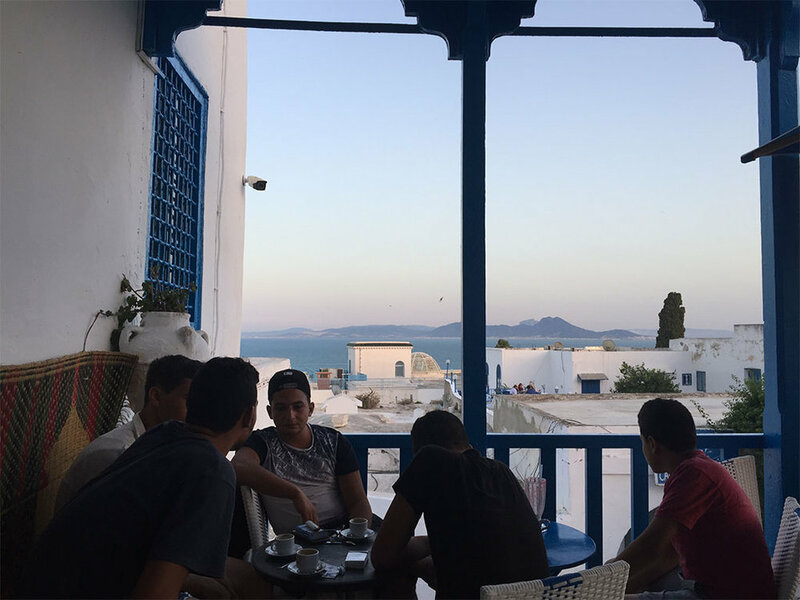 In 2011, against all odds, Tunisia’s revolution successfully overthrew the dictatorial regime of Zine El Abidine Ben Ali and sparked the beginning of the historic Arab Spring. Now, in 2017, Tunisian resilience is once again moving the country forward. This time, with their thriving startup scene. Article written by Yahya Abou-Ghazala.